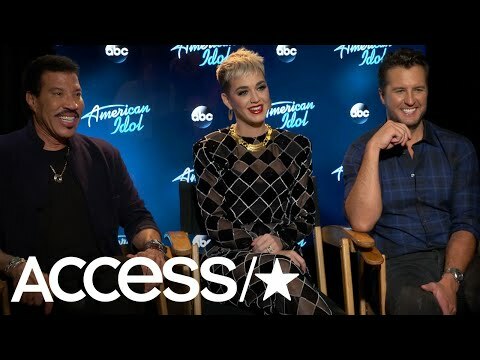 AMERICAN IDOL, the iconic series that revolutionized the television landscape by pioneering the music competition genre, will return to airwaves on SUNDAY, MARCH 11 at 8|7c, at its new home on ABC. 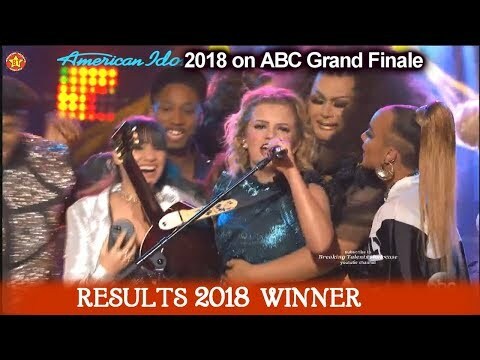 The nationwide search for the next superstar kicked off in August 2017, as the Idol Bus traveled from Portland, Oregon, to Orlando, Florida, in its pursuit for talent, covering 23 cities across the country. 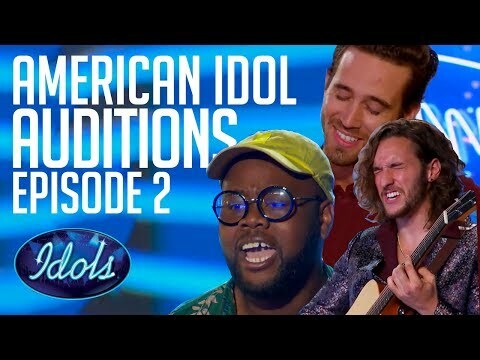 Auditioning was made easier than ever as hopefuls also had the opportunity to submit audition videos online, as well as via select social media platforms using an official tag, #TheNextIdol, cultivating over 300,000 posts. 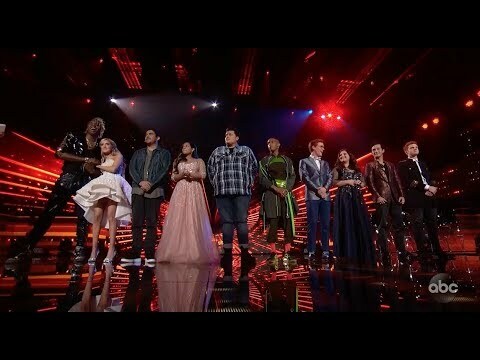 Also, for the first time in “American Idol” history, hopefuls had the opportunity to audition through a livestream platform. 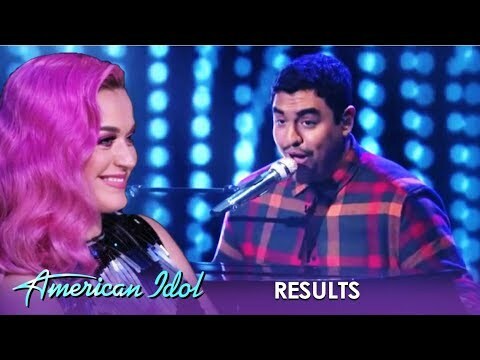 Helping to determine who America will ultimately vote for to become the next singing sensation, are music industry forces and superstar judges, Luke Bryan, Katy Perry and Lionel Richie. 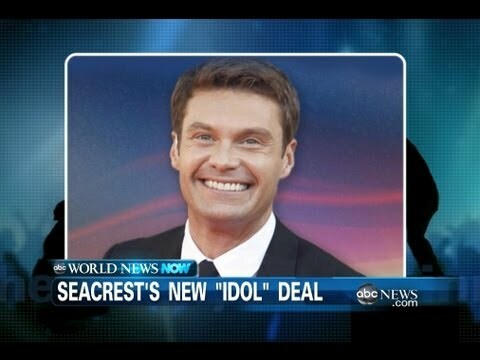 Emmy® Award-winning host and producer Ryan Seacrest will return as host of the beloved series.